For the past 13 years, Lily has worked as a hair stylist and make-up artist in New York and Macau, where she launched a high-end salon. Along her journey, Lily discovered that the key to beautiful and healthy hair starts with a healthy scalp. She first works with her clients to develop a customized haircare treatment regime – products and protocols – designed to optimize their scalp health. Lily has discovered that the right scalp health interventions help slow, and if treated early enough, reverse hair loss. Lily has successfully helped multiple clients overcome hair loss related issues. 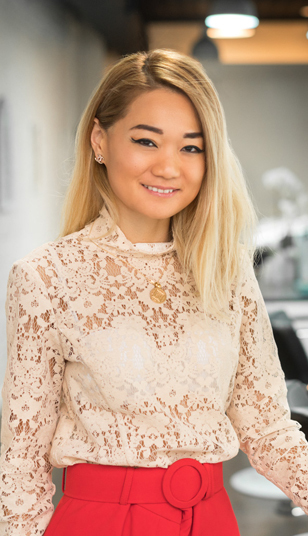 After she designs a scalp health regime for her clients, Lily then customizes a comprehensive beauty solution - make-up, beauty products, wellness and lifestyle recommendations, etc. – to elevate her clients to an enhanced level of confidence and self-love. She has successfully applied her art to help individuals of all ages and ethnicities. In 2018 Lily launched Lily Lan Chen 8.4 Inc., a global lifestyle beauty business. 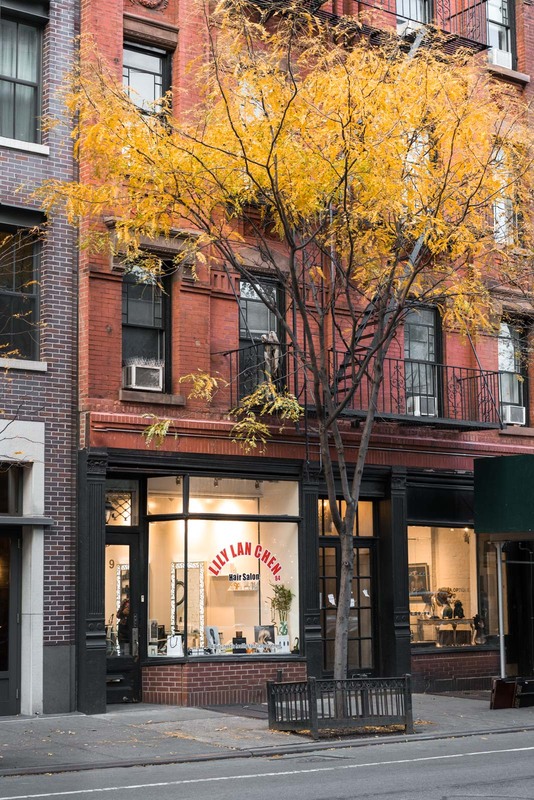 The initial business offering is a hair salon and scalp treatment center, located on the iconic Christopher Street in New York’s West Village. Lily will bring her own haircare products to market in 2019, with a focus on preventing and reversing hair loss. In 2020 Lily will open a hair salon and scalp treatment center in Shanghai. Lily regularly provides beauty and health and wellness tips through social media. She is also writing a beauty book for the Chinese market, which will be released in conjunction with the opening of her Shanghai salon. The Shanghai salon is of significant importance to Lily, as It will represent her return home as a business owner. This salon will serve as a gateway to introduce Western concepts of beauty to China, and as a platform for Lily to introduce her book and beauty educational content to the China market. Lily also aspires that the Shanghai salon will be a shining example to Chinese women of what is possible through self confidence, hard work and resilience. Lily is a graduate of Josef School of Hair Design, where, in addition to hair styling, she took multiple courses on make-up. She earned a Certificate in Perfumery from ISIPCA, the world renowned school in fragrance, perfumery and flavors located in Paris.